Aging Bonanno capo Vincent Asaro has been overheard on jailhouse tapes threatening to whack his federal prosecutor, court papers say. The 82-year-old Asaro told a fellow inmate he needed to take care of his “b​itc​h” prosecutor, Assistant US Attorney Nicole Argentieri, according to newly filed documents. “We need to do something about this b​it​ch,” Asaro — who famously dodged prison for his suspected role in the 1978 Lufthansa heist​ immortalized in the film “Goodfellas” — said recently as he languished as a guest of the state awaiting trial for a road rage-related arson. Argentieri is one of three federal prosecutors working that case. Asaro may have beaten the rap ​18 months ago ​​when federal prosecutors put him on trial in the notorious ​JFK ​heist, but he’s now accused of ordering henchman — including the namesake grandson of John Gotti​ ​—​ ​to torch the car of a driver who unwittingly cut him off. 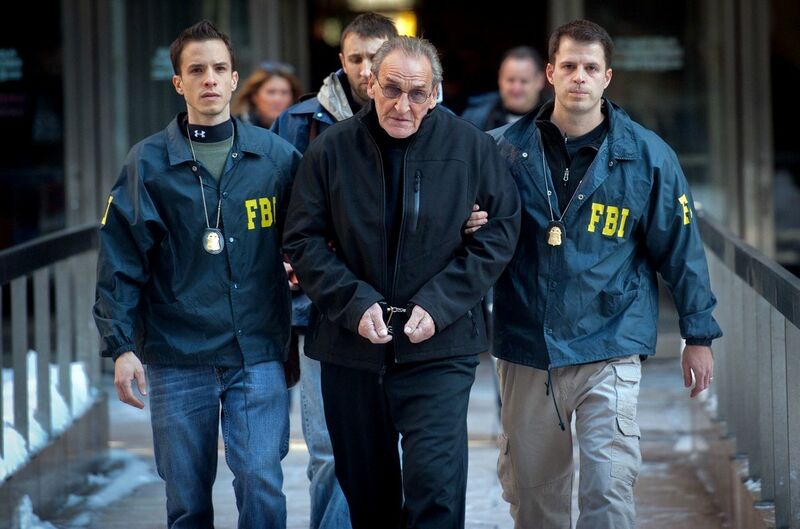 Prosecutors claim Asaro was referencing Vincent “Vinny ​Gorgeous” Basciano, former acting boss of the Bonanno crime family. Basciano currently is serving a life sentence for murder after a failed attempt to rub out his own prosecutor, according to the same filing. The letter detailing the threats follows an attempt by defense attorney Elizabeth Macedonio to spring her elderly client on bond in his 2012 arson case. Asaro was also allegedly overheard saying he would snuff out his “rat cousin” Gaspare Valenti if he ever saw him again. Valenti, who is now in the witness protection program, was a key witness in the Lufthansa trial. Macedonio did not return messages.